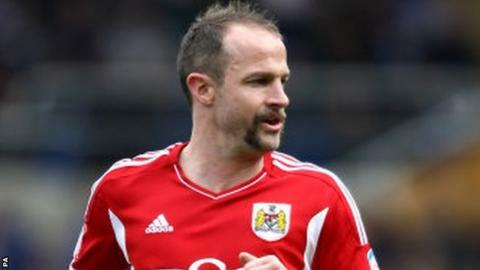 Bristol City have confirmed that captain Louis Carey did not suffer a broken foot after limping off in Saturday's defeat at Blackburn Rovers. The Robins centre-half left Ewood Park in a protective boot but x-rays showed no fracture. He still remains a doubt for this weekend's clash with Nottingham Forest. The 36-year-old signed a new deal in the summer and is six games from breaking City's all-time appearance record of 645 held by John Atyeo.